Drossel Juno Vierzehntes Heizregister Fürstin von Flügel – whew! Now here’s a Disney “Princess” you may not have heard of. 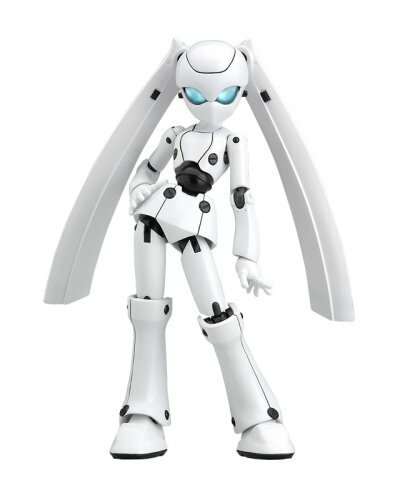 Coming up next is Drossel von Flügel (or if you’d prefer – Drossel Juno Vierzehntes Heizregister Fürstin von Flügel) by Figma. 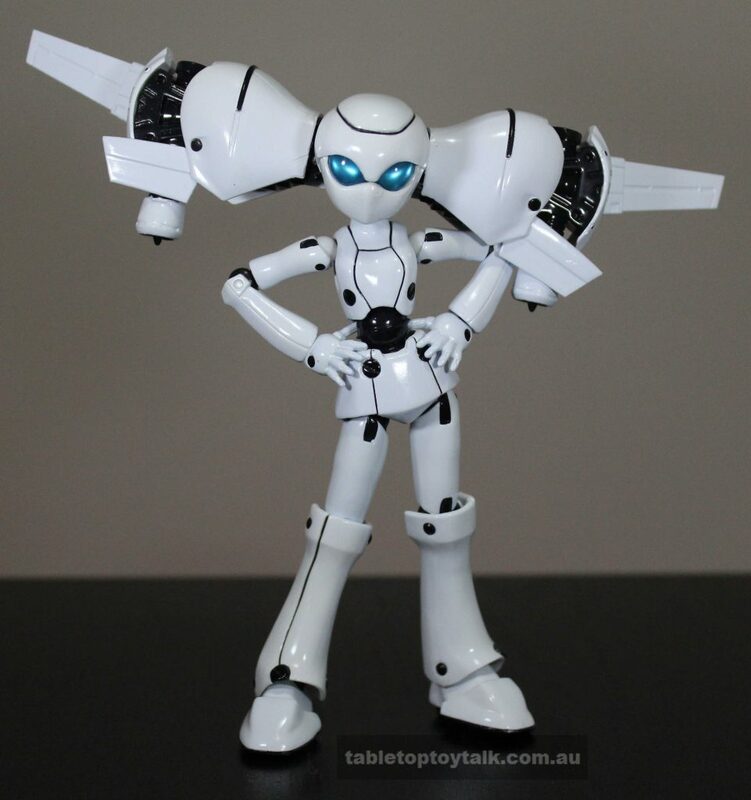 Drossel appears in the CGI animated series Fireball, produced by Disney in Japan. 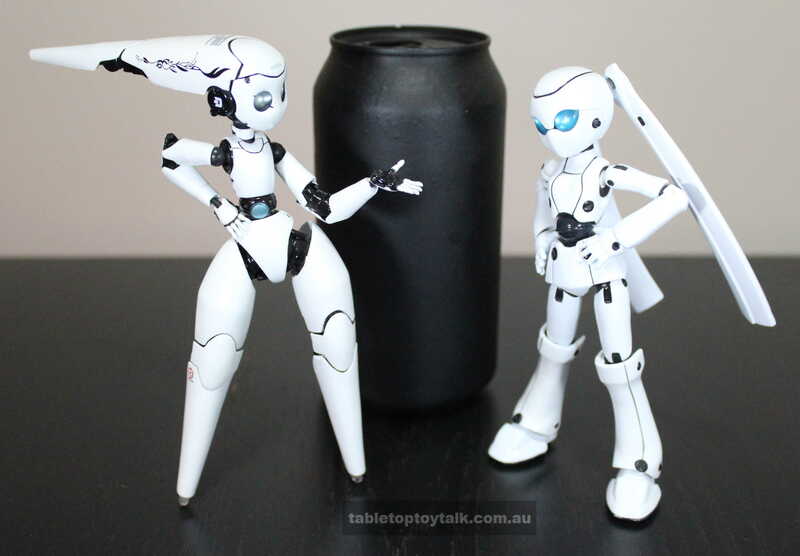 The Fireball series is about Drossel and her (quite large) robot companion/butler Gedächtnis making idle conversation in the midst of a war with humanity. Gedächtnis is Drossel’s servant and guardian, having sworn to her late father to protect her. 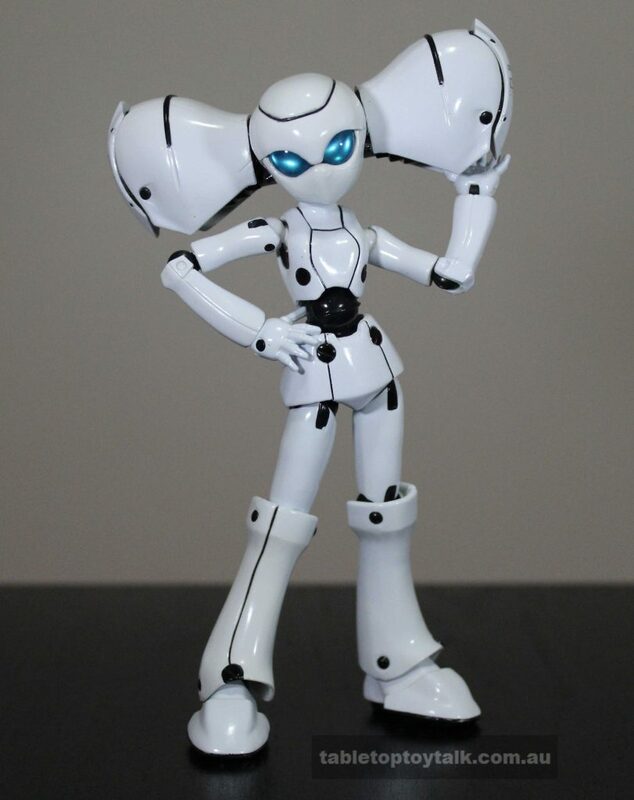 Drossel treats him very much after the manner of the ‘spoiled princess’ stereotype (no doubt to further the comedic aspect of the show, but also in-synch with her appearance and the stylised postures she assumes). A running gag in the series is that, at the beginning, Gedächtnis waits for Drossel to arrive and is called by a name Drossel chooses seemingly at random (although some, such as Sancho Panza and Rasputin, infer an unambiguously subservient status upon him). 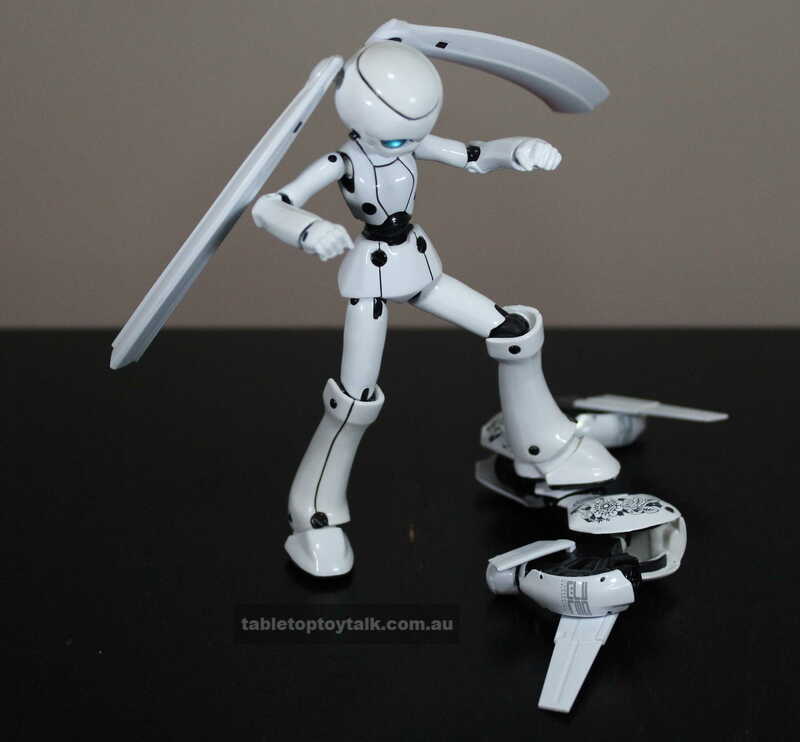 Gedächtnis then attempts (in a gentle, butler-like fashion) to remind Drossel of his name, upon which she abruptly tells him not to interrupt. The episodes are usually nonsensical in nature, normally showing just the two characters , but a third character, a monkey-robot named Schadenfreude, joins them later. I can’t see a thing with the blast shields down! Fireball’s episodes are quite short at around 2 minutes each, give or take, and it’s possible to get through the whole series in about half an hour. There’s also a follow-up series called Fireball Charming which, although comes after the original Fireball, is actually a prequel to the story. 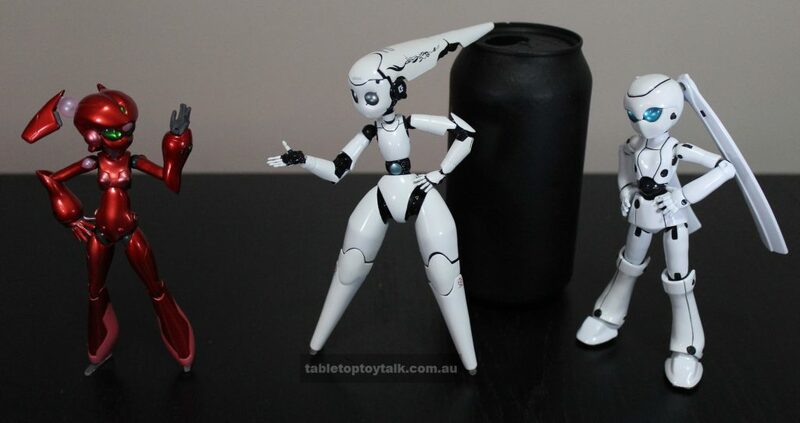 Although the show is comical and light-hearted in nature, there is a certain air of mystery about the events happening outside Drossel’s home. This particular style is guaranteed to add lift. Very little is said about what’s going on outside, and it’s often left up to the viewer to “fill in the blanks”. Even though Fireball Charming was made after the original Fireball, It’s clear to see which series has benefited from the advancements in CGI technology. Sort of like comparing the original Star Wars trilogy with the prequel trilogy. I don’t know… is it me? Being a robot, first impressions are that she definitely has that mechanical feel while also appearing distinctly feminine. 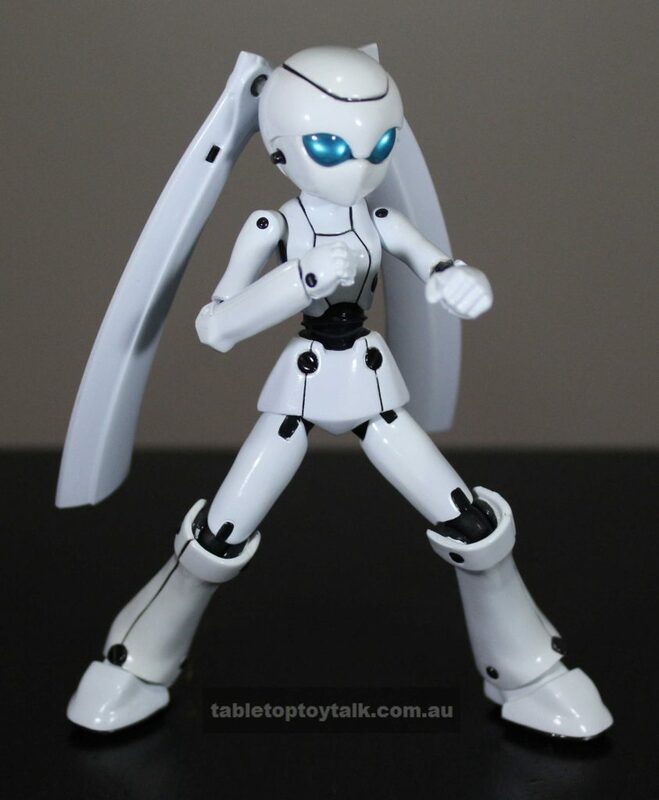 Her facial features are pretty much limited to her two large light blue eyes (that have a pearlescent shine to them). 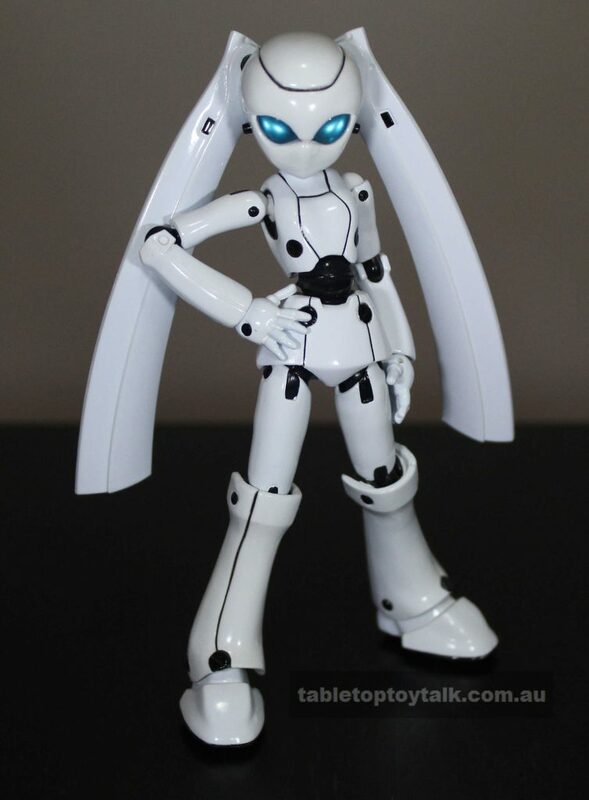 There’s not much else going on with her head except for her two large twin-tails that reach down to her knees. Her colour scheme is predominantly black and white and even her accessories maintain the motif. Thin black lines break up the mostly white overall colour. 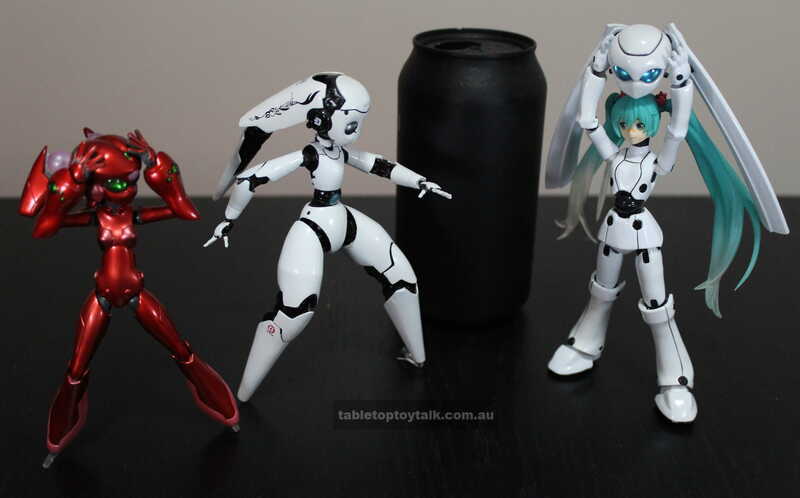 As usual, the Figma joints are sturdy and move well which really helps with poseability. 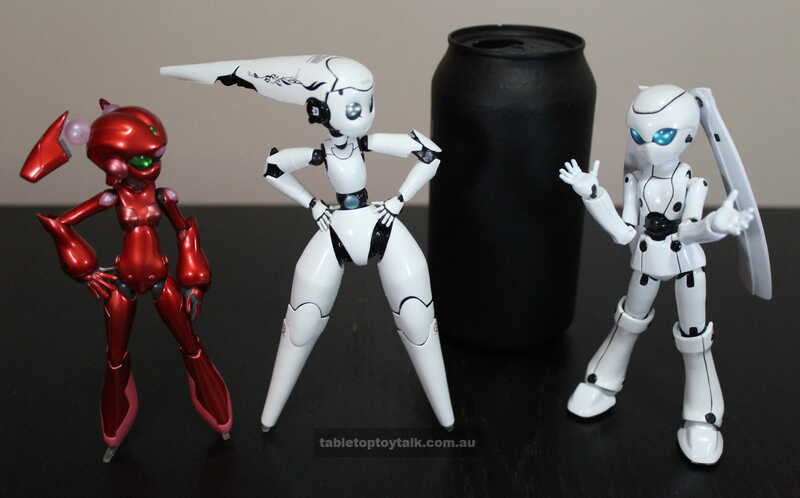 Throughout the show, Drossel acquires some enhancements in the way of different headpieces and it’s good to see them replicated here. She has an assortment of interchangeable hands (left and right fists, open hands, splayed hands, item holding hands, and pointing fingers) and a large book, Prospero, that she and Gedächtnis refer to from time to time through the course of the show. 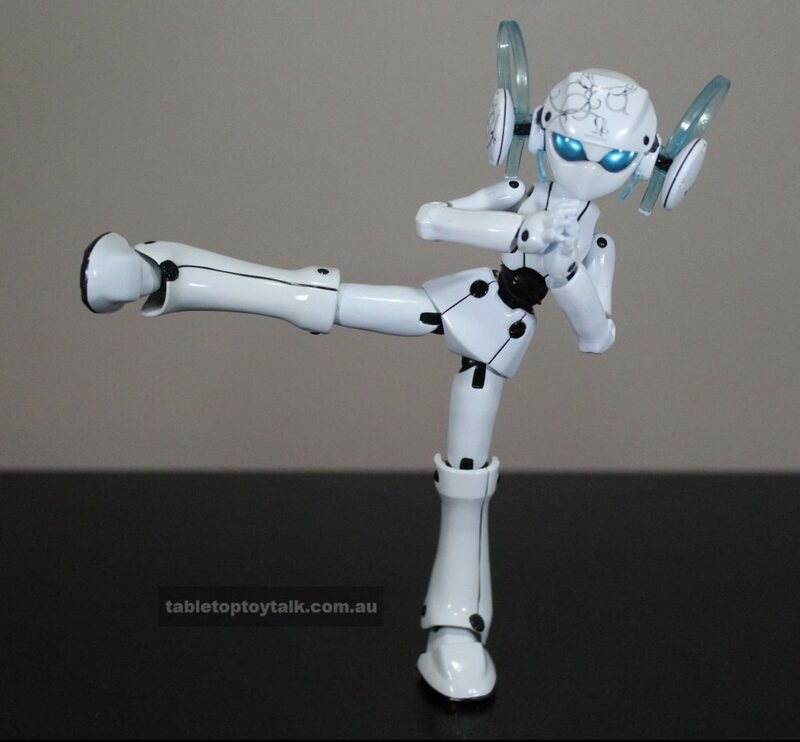 Her enhancement pieces are the flight unit Obruchev, and a special headpiece that enables her to perform martial arts style moves. She calls it Karate, but her moves are actually more based on Capoeira. Gedächtnis never got the full figure treatment. Instead there was a papercraft version that came with the original DVD release as well as a little PVC Schadenfreude figure to go with it. 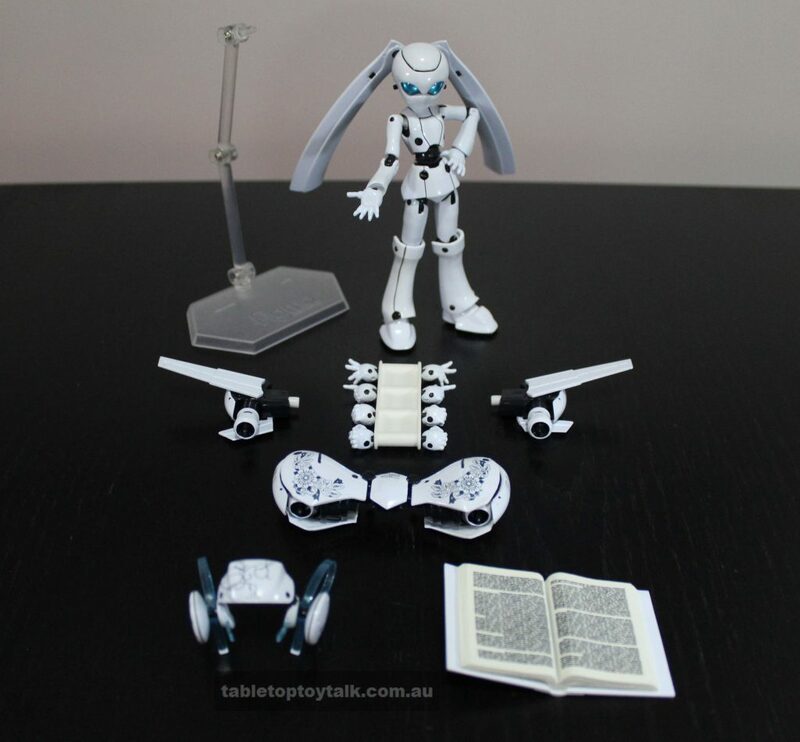 Both of these scale with Drossel so if you can find them (and have the time/patience for papercraft), then they might be worth looking into. Also included is the usual articulated display stand, instructions on how to attach and remove her accessories, and a snap lock bag to store everything in. 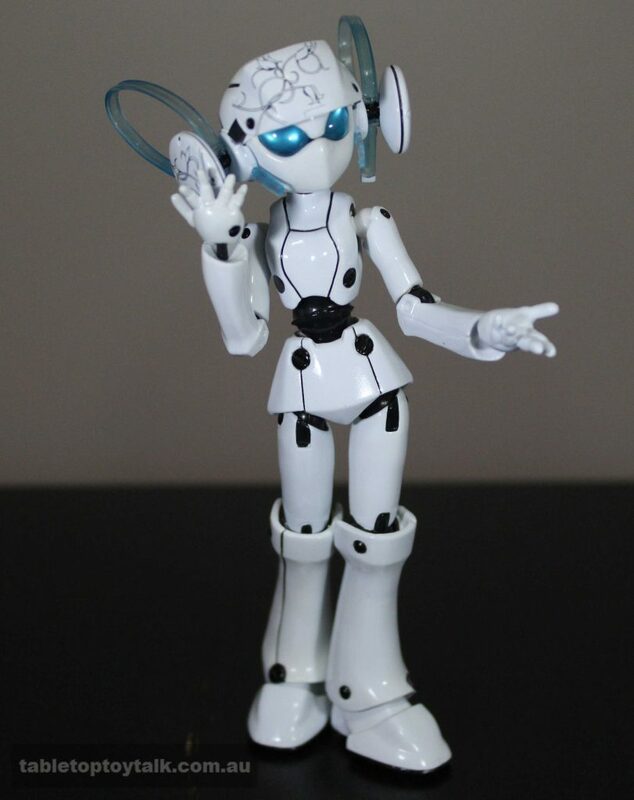 For such a mechanically styled figure, she moves quite well. Her head can rotate fully and has a decent left and right tilt. She can tilt her head down a bit, but can’t tilt back very much, if at all. The twin-tails can also move around to a fair degree. 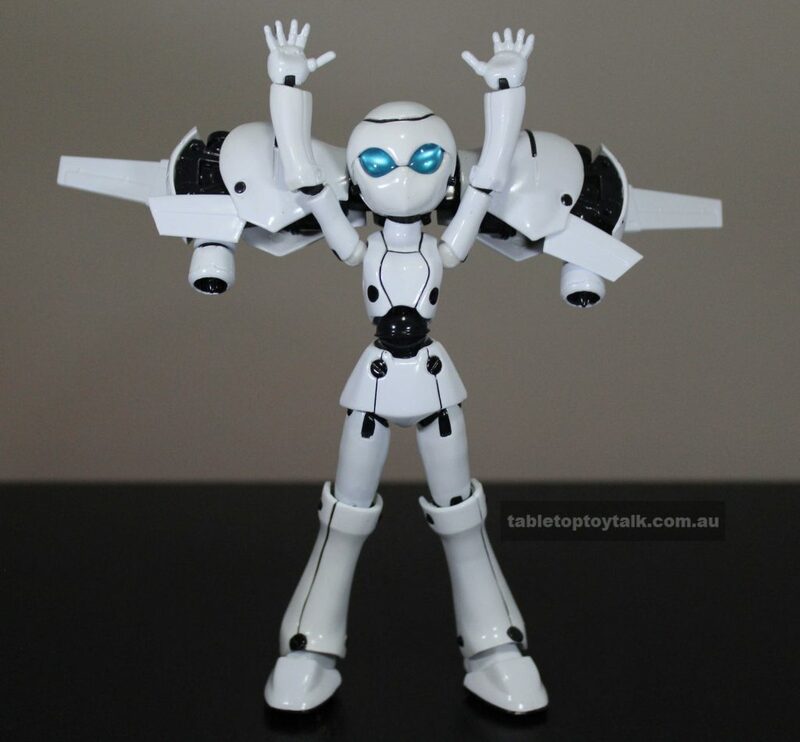 The ball joints at the shoulders allow her arms to rotate fully and they can raise up fairly well. The elbows can bend beyond 90 degrees which is nice and her upper arms can rotate at the shoulders. Her forearms can rotate at the elbows and the joint at the wrists can allow the hands to swivel as well as turn in or out. I said, ready for takeoff! There’s a ball joint in the waist area that allows for full rotation as well as a fairly decent tilt in all directions. The joints in the hips offer a decent range of movement, although it may be slightly hindered by the hip piece. 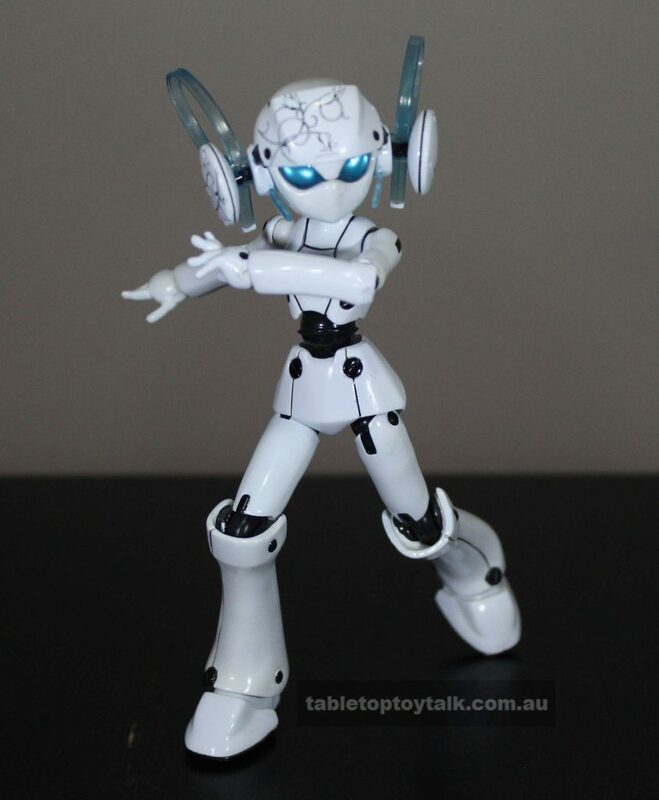 Her knees can bend to about 135 degrees and the joints in the ankles, although also hindered, are able to move around enough to provide support for most standing poses. It’s not too difficult to get her into some really dynamic poses, but if it’s one thing that Drossel does well, it’s sass. Stupid thing! Last time I let Gedächtnis order online! 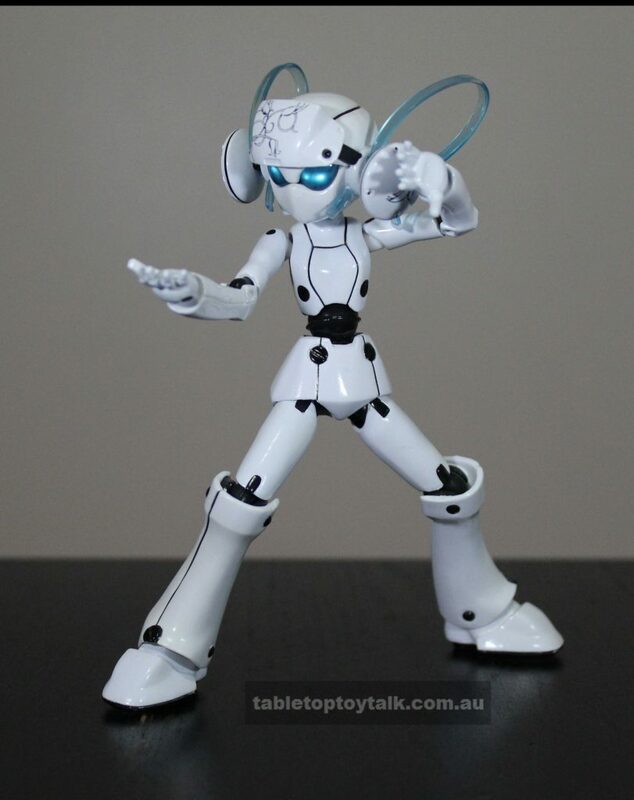 Drossel von Flugel by Figma makes for a worthy addition to any toy collection. She has a unique style and although her face is expressionless, it is quite possible to convey her moods through the different poses she’s able to do. She has the right amount of accessories and is poseable enough to pull off all of her signature poses that she does throughout the series. If you can find the original DVD release that has the papercraft Gedächtnis and the little Schadenfreude figure, then that’s also worth looking into. 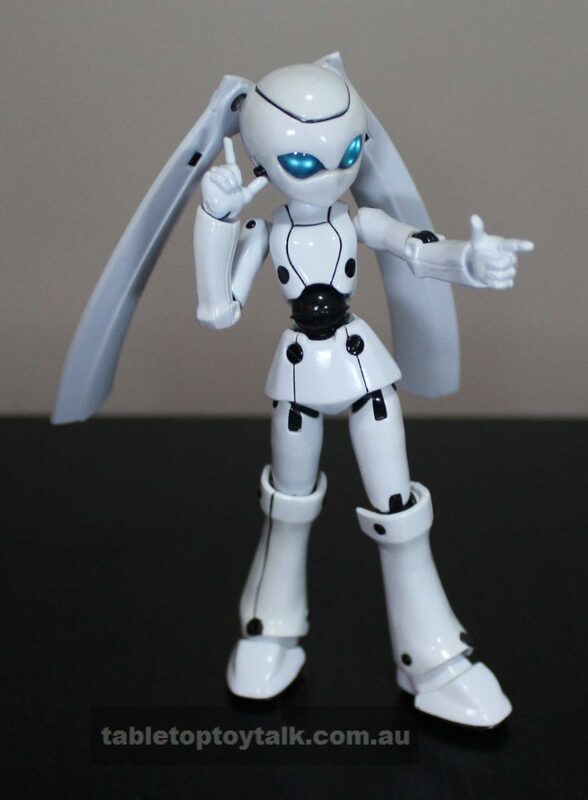 Even though Fireball first aired in 2008 (and Fireball Charming in 2011), it’s still possible to find a Figma Drossel for a decent price. Unfortunately, the same can’t be said for the Fireball Charming version which can see some crazy after-market prices. 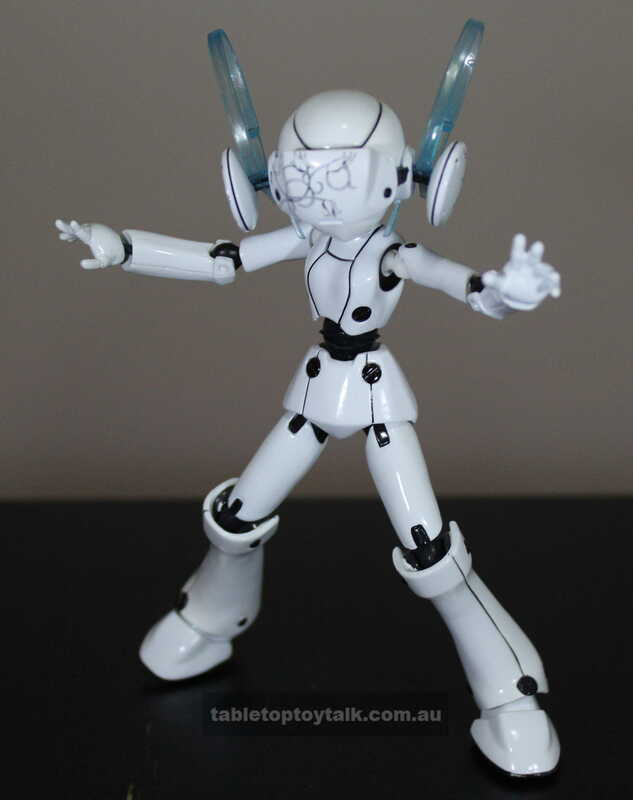 Figma Drossel can be found at the links below along with other figures in the Figma range. 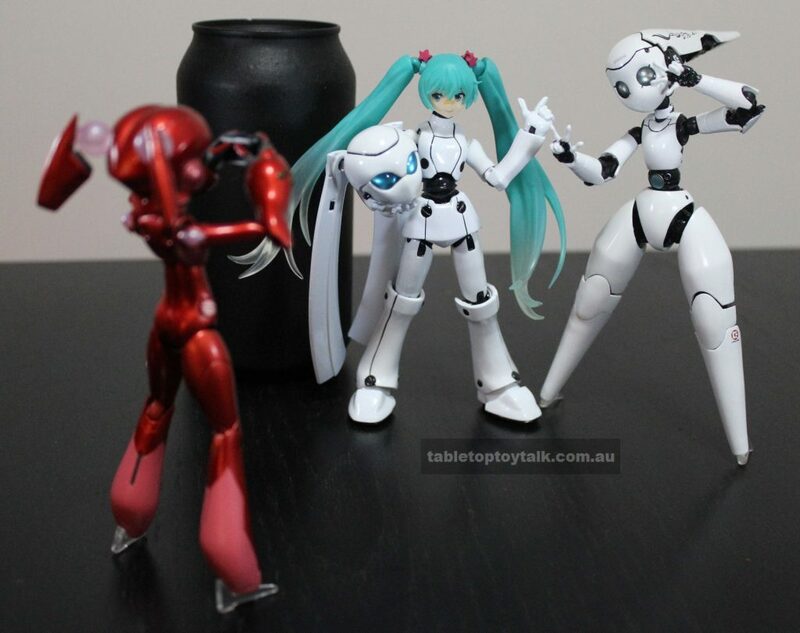 Tadaa~~ It was me, Hatsune Miku all along! Luckily Scarlet keeps a camera handy for emergencies like these.